When it comes to selling a life insurance policy, it’s easy to get the terms “life settlement” and “viatical settlement” confused. However, the two differ. 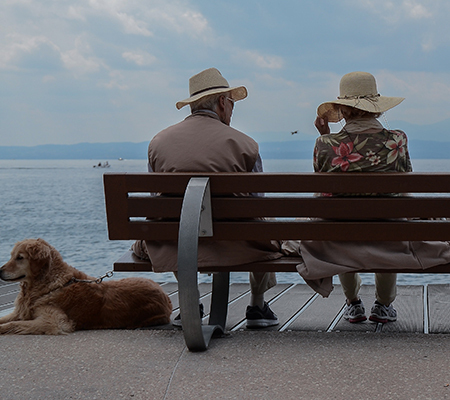 A life settlement is the sale of an existing life insurance policy to a third party for more than its cash surrender value, but less than its net death benefit. There are a number of reasons that a policy owner may choose to sell his or her life insurance policy. The policy owner may no longer need or want his or her policy, he or she may wish to purchase a different kind of life insurance policy, or premium payments may no longer be affordable. Policy owners often learn about settling their policies from a financial planner or advisor, insurance broker, attorney, friends or family, or estate planning presentations. Viatical settlements are similar but not the same as life settlements. For a viatical settlement, a person who is selling his policy (viator) is terminally or chronically ill.
Get in touch with Global Life Settlements if you have any further questions, are looking for clarification, or want to find out how much your life insurance policy is worth.